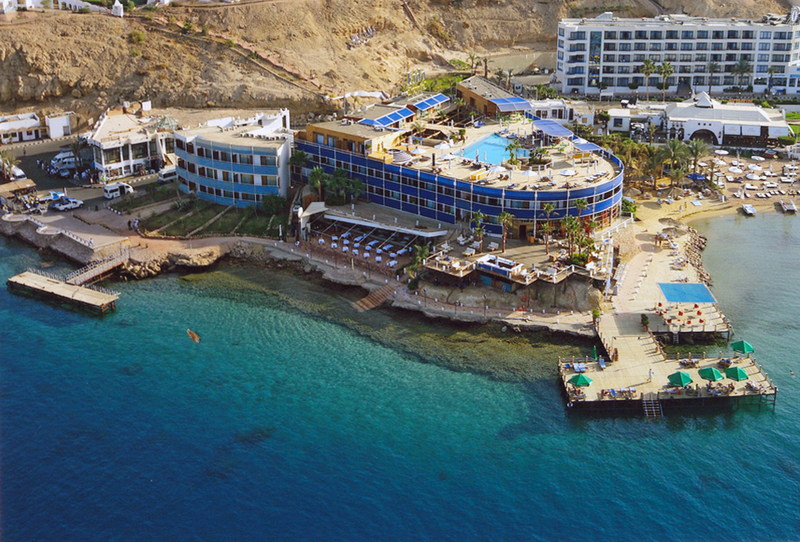 PADI Adventures in Diving Course, Advanced Open Water in Sharm el Sheikh, Egypt with Red Sea SCUBA Intl. 1 advanced training dive that counts as credit towards an advanced level course and/or a specialty course. 5 'Adventure Dives' which must include the Deep and Navigation dives, plus 3 other Adventure Dives of your choice, decided between you and your instructor. Adventure Dives are performance based and give you the chance to learn more about underwater activities that interest you, or to have training and experience you might need during one of your dive trips. There are some self-study assignments and extended briefings, but no classroom sessions or final exam. All Adventure Dives are conducted either by shore or on the boat. This gives you a chance to dive with your friends and to see the fantastic dive sites as well as continuing your dive education. Each Adventure Dive provides training and experience in a special area of interest and may also count towards a PADI specialty course, as well as an advanced level course. Adventure Dives can be conducted consecutively as a course, or can be conducted as single dives over a longer period of time. Pricing can be arranged as you progress dive by dive. PADI Open Water Diver or equivalent. (Equivalent meaning entry level certification with at least 4 Open Water Dives). Minimum age 10 years. 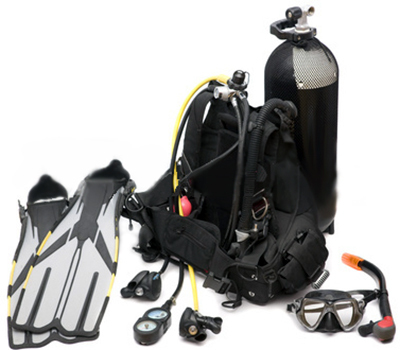 The minimum age varies from Adventure Dive to Adventure Dive and maximum depth permitted to dive.